Este talentoso interprete de la bachata,nacio en 1948 en el municipio de tenares, salcedo. hijo de Jose Peralta y Eufemia Camilo. Narra que su incursion en la musica nace de manera accidental, aunque desde pequeño sintio inclinacion por la musica y el canto. Bolivar Peralta compartia la agricultura en su tierra natal con el canto, dice, que en el conuco los muchachos me decian que no trabajara, sino que le animara cantando mientras ellos trabajaban. Julio Jaramillo, Jose M Calderon, Rafael Encarnacion, entre otros ya se dejaban escuchar. En 1974 Bolivar Peralta logra vender su primera composicion "Historia de Amor" al señor Francisco Flores por el precio de150 pesos y para 1977 grabo el sencillo "Samaritana" al Señor Jesus Lopez, (el compa). Hace su llegada a Santo Domingo en 1988 motivada por la continuacion de la carrera bachatera, ya que para ese tiempo la agricultura no representaba ningun sutento. En 1989 Peralta inicia su carrera musical, junto a Manolito de la Cruz con un pequeño grupo para tocar en lugares publicos, un año despues formo parte del conjunto "los melodicos". En 1992 formo su primer conjunto llamado "Los Inigualables" la Historia musical de este cultivador de la bachata, esta contenida en una 11 producciones detacandose otros exitos como: el caballo blanco, me gusta esa hembra entre otras. En la nueva estapa de su carrera el artista lanza una nueva produccion bajo el sello R&L del Señor Roque Cruz, titulada Mujer de mis sueños, popularizando mas su carrera con los exitos: se que volveras, la vida es una tombola y mujer de mis sueños. 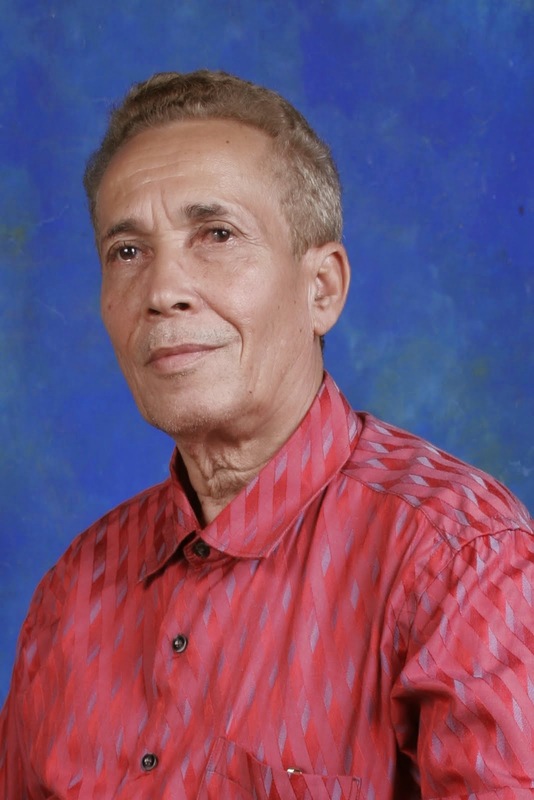 Peralta esta convencido que gracias al tratamiento mas depurado en la letras de las composiciones de bachata, este ritmo se ha catapulado a niveles de popularidad insospechados por el. Es por ello que siempre se ha preocupado por imprimirle a sus canciones una lirica romantica y si doble sentido, por tal razon, este artista es reconocido hoy por sus compañeros de arte como uno de los mejores compositores de todos los tiempos. 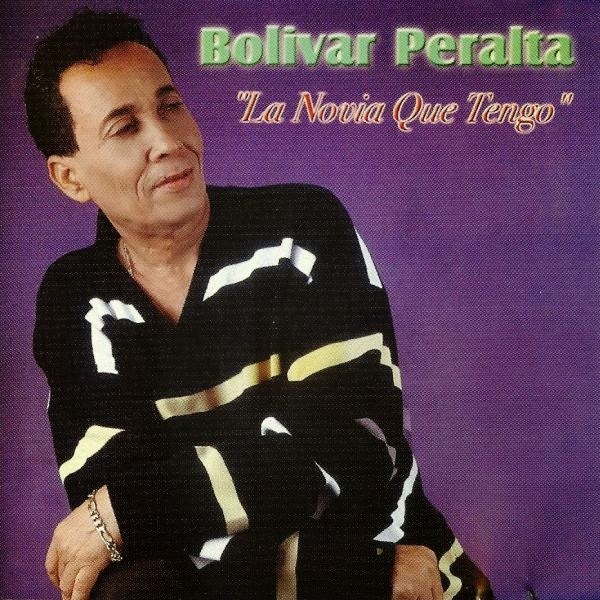 Bolivar, mas adelante lanza otra producion titulada la novia que tengo considerando este trabajo musical, como uno de los mas importante en su carrera. En esta ultima entrega musical, el cantautor expresa su fino sentimiento y no abandona el romantisismo que lo ha caracterizado a lo largo de su exitosa trayectoria musical. "la novia que tengo" fue la segunda producion que el artista lanzo bajo el sello R&L. Bolivar Peralta se define como un fiel seguidor de las composiciones romanticas, por esto a su composiciones le imprime su estilo y su voz depurada. Luciana Rabello has had noted participation in the support of the choro genre. One of the few soloists of cavaquinho, she participated, with her brother Raphael Rabello, in several groups. She was also in the Camerata Carioca, one of the most important choro groups of the '70s and '80s, which counted on, among other talents, Radamés Gnattali. She has been recording with important names of Brazilian music and released her first solo album in 2000, through her own label, Acari Records. Rabello began to learn the violão (acoustic guitar) with her grandfather at age six. She also studied classical piano for five years. At 13, she started to write her own compositions. In 1975, she formed the choro group Os Carioquinhas with her brother Raphael and members Paulinho do Bandolim, Théo (six-string violão), and Mário (pandeiro), and she switched to the cavaquinho. Soon Maurício Carrilho replaced Théo, and Celsinho Silva (percussion) joined the group. With the dissolution of the Os Carioquinhas in 1978, Luciana, Raphael, Carrilho, and Silva were invited by Joel Nascimento to accompany him at Radamés Gnattali's "Retratos" suite. Excited with the result, Radamés decided to join the formation and the Camerata Carioca was created. The group, which blended elements of choro and erudite music, had a prominent role in the revitalization of the genre. 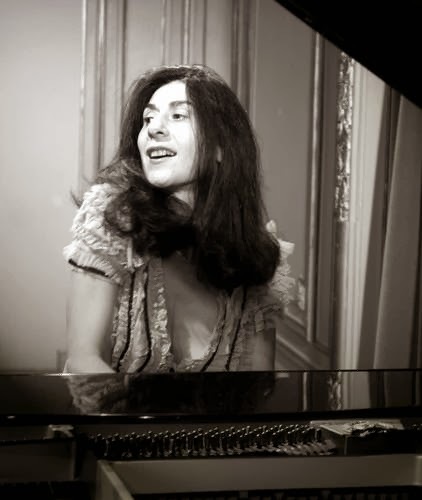 After her departure of the Camerata (together with Raphael and Silva) for her solo work, she has been accompanying names (in recording sessions and live shows) like Elizeth Cardoso, Paulinho da Viola, Cristóvão Bastos, Francis Hime, Chico Buarque, Martinho da Vila, Joel Nascimento, Baden Powell, Toquinho, Copinha, and Abel Ferreira. In 1981 and 1982, she toured Europe. She married Paulo César Pinheiro in 1985. 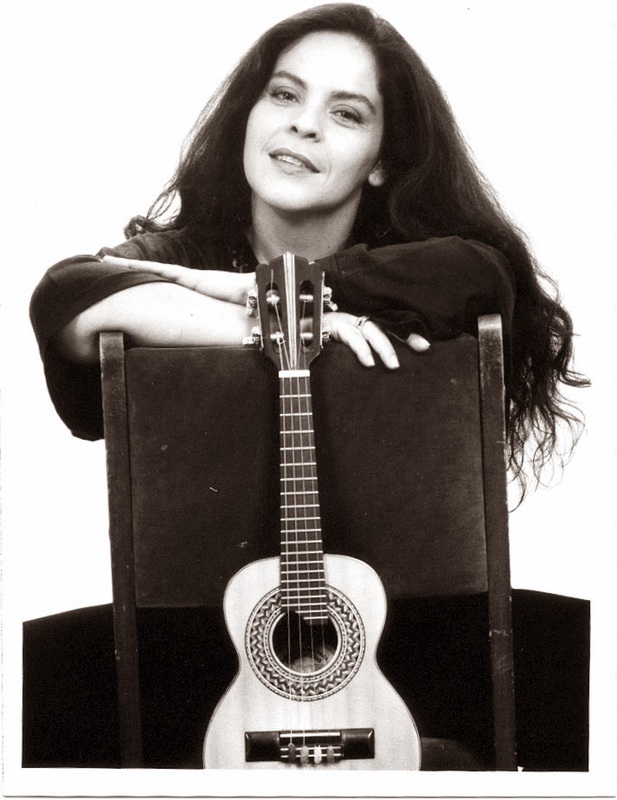 Jonas, the cavaquinho player of the Época de Ouro, dedicated the choro "Manga Rosa" to her, which she recorded on her first solo album, Luciana Rabello, released in 2000 through her own label (with Maurício Carrilho) Acari Records, which specialized in artistic popular music. Works by Ligeti, Corea, Ourkouzounov, Ellington, Papasov. Born in Japan 1973, Mie Ogura started to play the flute at age 7. In 1989, she finished her studies at the Takamatsu Music Highschool in Japan and obtained the first price in the National students Flute Competition in Osaka. In 1994,Mie Ogura moved to France,and in 1999 graduated with Diplôme Supérieur from Conservatoire National Supérieur de Musique de Paris under Pierre-Yves Artaud and Sophie Cherrier.. then obtained an improvisation diploma under the tutelage of Alain Savouret. She also studied baroque flute with Pierre Séchet and jazz improvisation Jean-Charles Richard, as well as indian music with Patrick Moutal. In 2001 she obtained a scholarship from the Academia Musicale de Siena(Italy) under Aurèle Nicolet(flute) and Alain Meunier(chamber music), also worked with Franco Donatoni.They highly appreciates her playing. Her improvisation playng in also appreciated from many jazz and classical musiciens such as Loelle Léandre(cb), Glenn Ferris(tb), Masataka Hirano(Sax), Shin-Ichi Fukuda,Kazumi Watanabe, Carlo Domeniconi(gt) and many others. Mie Ogura has recorded with the ensemble Triton2 (Label MFA,France) and Ensemble Ourkouzounov (Label KLE,Italy),and Duo with Atanas OURKOUZOUNOV (Label Varié in Japan and Label H&S Paris) also edited the jazz flute beginners book « Flute Jazz Coffeebreak », published in 2005 at Edition Trim (Japan). Flute and imrovisation professor at the Jacques Ibert Conservatory in Paris,and Conservatory in Sucy en Brie. Atanas Ourkouzounov (b. 1970 in Burgas, Bulgaria), a leading figure in Bulgaria’s contemporary music, is winning international fame both as a guitarist and as a composer. His music features the asymmetric rhythms and modal harmonies typical of his homeland but, like Béla Bartók, Ourkouzounov (pronounced Oor-koo-ZOO-nov) uses regional traditions as a point of departure from which he ranges widely in an intu-itive and personal way. Whereas Bartók’s muse was the piano, Ourkouzounov’s muse is―fortunately for guitarists―the guitar. Ourkouzounov has written over 60 works for guitar―solos, duos, trios, quartets, instrumental ensembles, and two concerti―a number of which have won important prizes, and a majority of which have been published by leading publishers. Atanas Ourkouzounov performs widely as soloist, with his wife the Japanese flautist Mie Ogura, and with the Ourkouzounov Ensemble (two guitars, flute and cello). In addition to three CDs on which Ourkouzounov plays, more than 30 CDs of his music performed by others are currently available. Ourkouzounov is also in demand as a teacher and juror at conferences and conservatories in Europe and Japan and he holds a full-time position at the Conservatoire “Maurice Ravel” in Paris. Atanas Ourkouzounov grew up in Sofia, Bulgaria, where he began guitar studies with Dimitar Doitchinov. Starting in 1992, he continued his studies in France with Arnaud Dumond, Alexandre Lagoya and Olivier Chassain. He studied guitar, chamber music, analysis, ethnomusicology and improvisation at the Paris Conservatory and graduated in 1997 winning by unanimous vote the First Prize in guitar. Six years before he went to Paris, he started to compose. He was 16 years old and had been playing guitar only one year. For fun, he began changing details in pieces he was learning and then he wrote his first piece―3 Inventions―using the baroque idiom and subject of a fugue he was studying. He became intoxicated with composing and soon started using melodies, rhythms, and modal harmonies of Bulgarian folk music. At the same time, he was avidly listening to recordings, especially Arthur Honegger’s Symphonie N°5 and Igor Stravinsky’s Rite of Spring and Petrushka.To this day, Igor Stravinsky, György Ligeti, Ludwig van Beethoven, and Claude Debussy are among Ourkouzounov’s favorite composers. Tales(which uses a Japanese folk theme). Ourkouzounov is also fascinated by timbre and idiomatic colorisitic effects ―as explored for example in Light Echoes from Star -light―5 Nocturnes, in the Reflet guitar duos, and above all in the Visions Chromatiques N°1for guitar solo and the Visions Chromatiques N°2 for voice, violin, mandola, and guitar. Ourkouzounov feels the “timbre” works are more contemporary and abstract―and perhaps more personal― than his pieces in which Bulgarian elements prevail. Ourkouzounov enjoys performing flute-guitar duos with his wife. Typical programs are two Ourkouzounov works alongside arrangements and original music by diverse composers―for example, pieces by Chick Corea, Keith Jarrett, Béla Bartók, and Claude Debussy―as well as arrangements Ourkouzounov calls “postcards” (folk music from countries such as Mali, Japan, Bulgaria, Brazil, and India). As a listener, Ourkouzounov loves performers such as the conductor Carlos Kleiber, the pianists Grigory Sokolov and Keith Jarrett, and many jazz or folk-jazz musicians―for example, the Bulgarian clarinetist Ivo Papazov, the Bulgarian flautist Theodosii Spassov and the group Shakti (especially the guitarist John McLaughlin and the tabla player Zakir Hussain). La carrera de Alberto Cruzprieto es una de las más interesantes en nuestro medio musical y no puede ser medida con los parámetros tradicionales de concursos ganados y premios obtenidos. Poseedor de una excelente técnica, Alberto se encuentra componiendo con la difusión de la buena música bien ejecutada. No en balde directores de la talla del fallecido Eduardo Mata lo seleccionaron como solista para presentaciones y grabaciones. La música de cámara ha sido su principal ámbito de trabajo, donde es invitado con frecuencia por los mejores grupos. Por otro parte, su nombramiento como Concertista de Bellas Artes le permite dedicar parte importante de su tiempo a ejecutar no sólo las grandes obras del repertorio para piano, si no difundir composiciones que han sido injustamente olvidadas. Otro de sus campos de acción favoritos es el de la música de nuestro siglo y a las propuestas de música nueva para el piano. Testimonio de esto son las múltiples grabaciones hechas para radio y televisión, y que abarcan tanto el repertorio pianístico como música de cámara, en las que Alberto ha participado. Es invitado imprescindible para todas las actividades relacionadas con la difusión de la música nueva que se realiza en el país. En 1992 grabó el Concierto para piano y alientos de Stravinsky, con la Camerata, bajo la dirección de Eduardo Mata, así como un disco en Londres junto a la mezzo-soprano mexicana Encarnación Vázquez. Recibió en 1990 la Beca del Fondo Nacional para la Cultura y las Artes. Recientemente ha participado en conciertos con artistas de la talla de Pierre Amoyal, Stephanie Chase y el Cuarteto Latinoamericano. CUIDA DE L TOU BICHO is a animal health project based in Atenor, a village in the municipality of Miranda do Douro in Portugal. The group of veterinary assists all kinds of animals, with particular relevance to Mirandese autochthonous species. The northeastern region, in particular the Mirandese Plateau is very rich culturally. 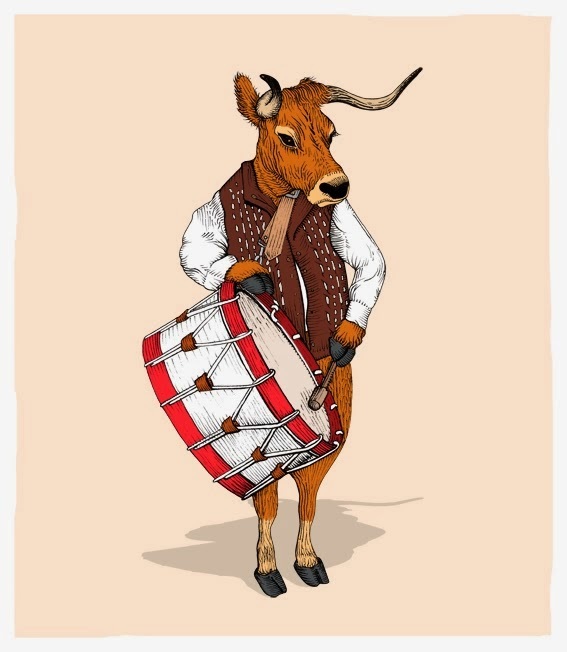 It has strong traditions, from gastronomy to music and all of its folklore. It also preserves the best one that is perhaps its greatest treasure, the higher value of its identity: the Mirandese, or Lhengua Mirandesa. 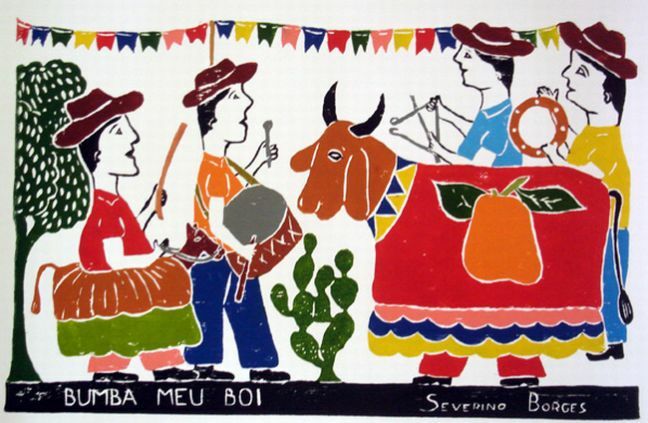 Considered the second official Portuguese language, it is to this day taught to all children and whoever wants to learn. Magali Goimard interprète un répertoire éclectique couvrant trois siècles de musique avec une prédilection pour les oeuvres rares à redécouvrir. Sa discographie comprend des premiers enregistrements d'oeuvres de musique argentine pour piano (Pavane Records), l'unique oeuvre de musique de chambre de Maurice Duruflé avec le Trio Maurice Duruflé (cd Quantum) et récemment un cd consacré aux oeuvres de Louis Vierne pour violoncelle et piano (BNL). Après une médaille d'or obtenue avec félicitations à 15 ans au Conservatoire de Poitiers, elle réunit les diplômes supérieurs d'exécution et de concertiste pour le piano et la musique de chambre à l'Ecole Normale de Musique de Paris "Alfred Cortot". En 1992 elle est lauréate de plusieurs concours internationaux : Prince's Trust, Européennes de musique de chambre d'Illzach, Sélection internationale Musique Espérance par Miguel Angel Estrella. 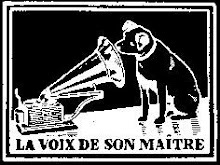 A l'écoute de la musique d'aujourd'hui, elle interprète et crée de nombreuses oeuvres. Ceci l'a amenée à jouer la musique de Bruce Taub à New York, celle de Niels Rosing Schow au Danemark ou de Hugh Wood à Londres, en présence des compositeurs. Dans un autre domaine, Magali Goimard s'intéresse à la poésie et à la chanson française qu'elle interprète avec ses propres compositions au Festival d'Avignon en 2013. 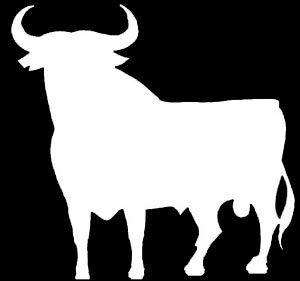 Nació el 20/10/1933. Pianista y Compositora. Directora de distintas instituciones vinculadas a la música argentina. 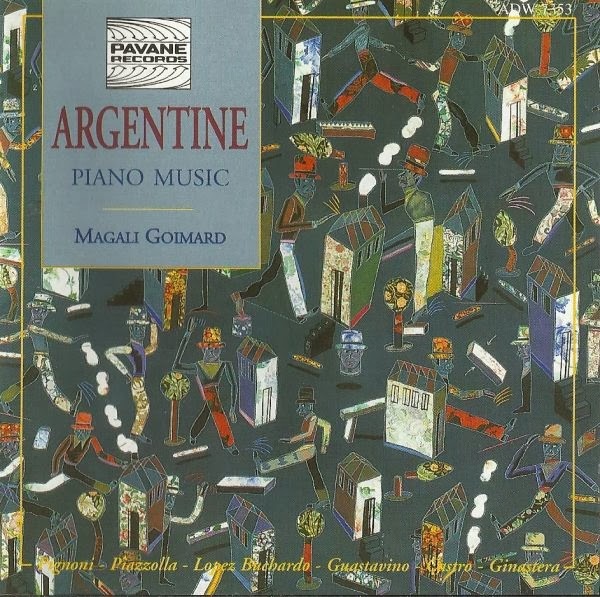 En 1992 y 1996 viajó a Francia invitada por el Conservatorio Chatillon y al Séptimo Rendez-vous International du Piano en Creuse en representación de la música argentina en piano. Autora de temas como: Zamba del Chaguanco, Navidad 2000 y La Poncho Colorado. Su discografía es: Señales Luminosas (1997), Yupanqui en piano (2000), La Diablera (2005) y Gardel (2010). Realiza conciertos y dicta cursos en Argentina, Latinoamérica y Europa. En 1997 la ONU premia su placa Señales luminosas como aporte a la música argentina para piano. En 2002 crea el CIMAP, Creadores e Intérpretes de la Música Argentina en Piano en el marco de la Dirección Nacional de Música que nuclea a jóvenes pianistas dedicados a la composición, arreglos e interpretación tanto en música de raíz folklórica como en tango. Académica Emérita de la Academia Nacional del Tango desde 2007. En 1996, la Municipalidad de la Ciudad de Buenos Aires la distinguió por su trayectoria. Hilda Herrera es una artista excepcional. Ha recibido una formación de pianista clásica, pero en su ciudad natal, Capilla del Monte (Córdoba) esta formación fue impregnándose de los ritmos, formas y melodías folclóricas que marcaron definitivamente la orientación de su carrera. 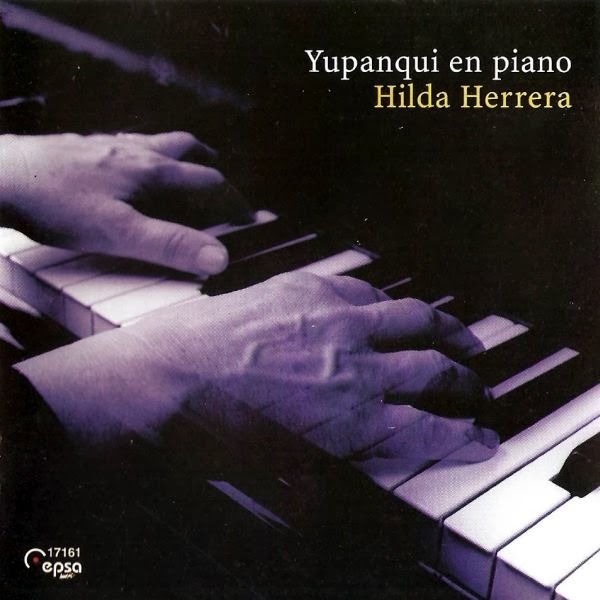 Los instrumentos criollos, la percusión y la voz humana, el alma de la música popular, han sido el suelo fecundo para el piano de Hilda Herrera. En la búsqueda de esta autenticidad, ella ha trasladado todas las sutilezas de los ritmos, de los ataques, de las respiraciones, creando así en el piano una paleta sonora excepcional por su riqueza. 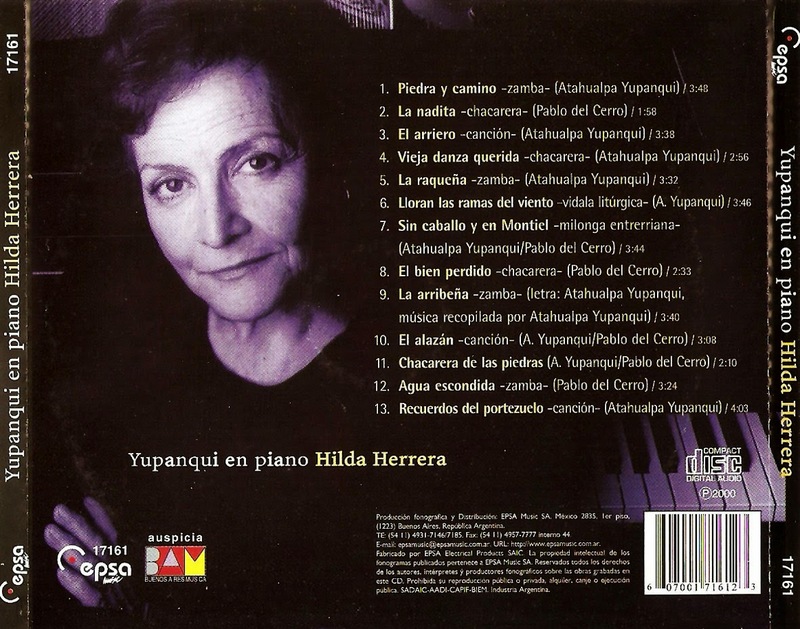 Hilda Herrera ha trabajado musicalmente la obra de grandes poetas y amigos como Margarita Durán, Antonio Nella Castro o Atahualpa Yupanqui, creando verdaderas joyas del cancionero argentino. Como docente e intérprete a recorrido el país y el exterior formando músicos y mostrando la música argentina de raíz popular, que en un ida y vuelta, ambas se deben la vida. Ha recorrido el país dictando cursos, dando conferencias y clases ilustradas sobre la música de raíz folclórica tanto para pianistas, docentes, músicos y público en general. Como intérprete ha recorrido todos los escenarios de Argentina y en el exterior en ciudades como Kleinkems (Alemania); Basilea, Arau, Berna, Chur y Zurich (Suiza); Agen, Bordeaux y Paris (Francia), Bogotá (colombia), Caracas (Venezuela). Coordinó y dirigió durante 4 años, junto a Juan Falú, el ciclo “Maestros del Alma”, declarado de Interés Cultural por el Senado de la Nación Argentina. 1997- Premio de la ONU por el disco Señales Luminosas como aporte a la música argentina para piano. 2004- La Academia Nacional del Tango presidida por el maestro Horacio Ferrer la designa Académica Titular de dicho organismo. 2005- Fundación Konex: diploma al mérito como solista femenina de folclore de la última década. listen, you don't stumble upon a record like this quite often.. listen. 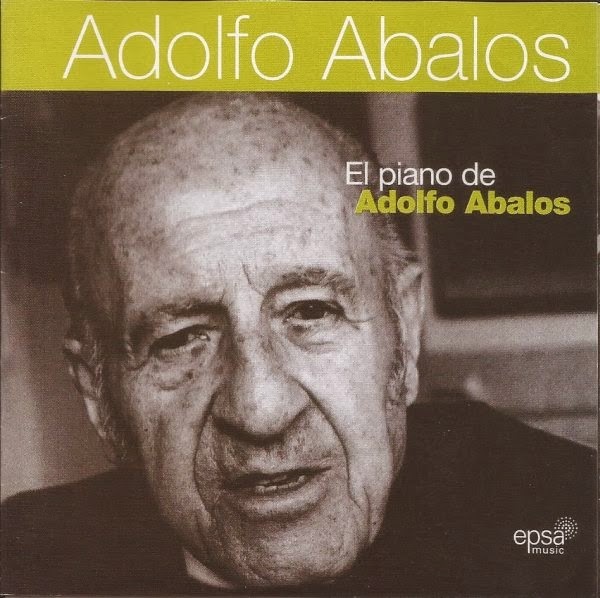 Member of the mythical set "Ábalos Brothers", the pianist and composer Adolph Ábalos (Bs. Ace, 1914) is referring and masterful of the Argentine folklore, composer of many subjects that have sung and continue singing many generations of musicians and public of their counry. This anthological CD reunites his more important creations interpreted on piano by its author. Nació el 14/08/1914. Desde sus comienzos profesionales, en el treinta, alternó su calidad de ejecutante y compositor con la investigación en el campo del folklore. Durante seis décadas, su importante labor quedó asociada a la larga trayectoria recorrida junto a sus hermanos, Los Hermanos Ábalos (PK), precursores de agrupaciones folklóricas surgidas posteriormente. 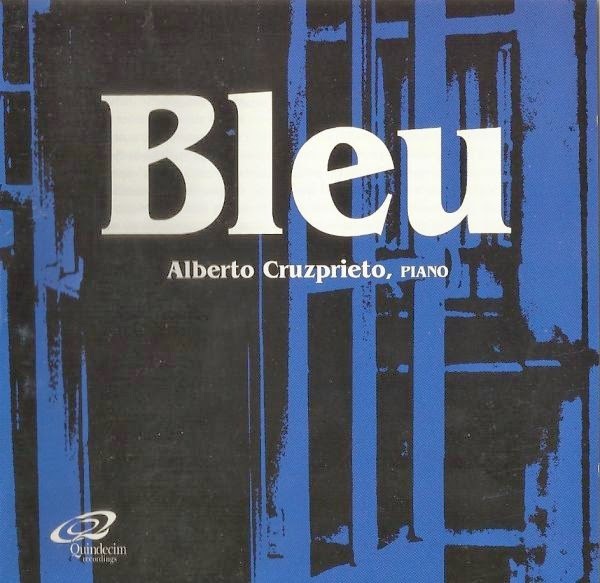 Su primer trabajo discográfico solista, El piano de Adolfo Ábalos (2000), fue distinguido con el Premio TRIMARG 2000 de la UNESCO. Es autor de famosos temas como Agitando pañuelos, Chacarera del rancho, Nostalgias santiagueñas, Carnavalito quebradeño, Zamba de los yuyos, El gatito de Tchaikovsky, La juguetona y Casas más, casas menos. Fue uno de los pioneros en introducir el piano en el folklore. Su arte dio varias veces la vuelta al mundo. Fue autor de varios tangos, intérprete de piano y comentarista de folklore y arte nativo. Falleció el 12/05/2008. 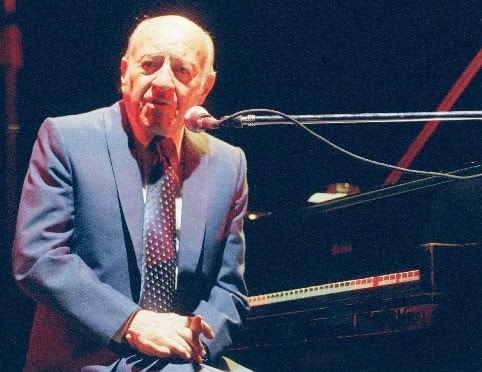 De 1914 : Nace en Buenos Aires, Adolfo Armando Ábalos, músico, pianista, compositor, cantor, bailarín. Al año ya vivía en tierras santiagueñas. El segundo de los hermanos Abalos. Estudió farmacia y bioquímica. En 1938 con Machingo en la noche porteña hacen conocer zambas y chacareras en piano. Autor con sus ñaños de “Agitando pañuelos”, “Carnavalito quebradeño”, “Nostalgias santiagueñas”, “Chacarera del rancho” y “Chacarera de los angelitos” (con Díaz), entre casi 140 temas registrados. Muere a los 93 años.